Frames Data: Manage your account. Register for Frames Data Online! 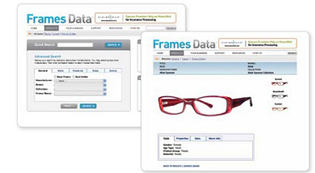 Please register to use Frames Data online, our online database of frames. You must have an active subscription to Frames Data Quarterly (Big Book or DVD), IDA or SPEX UPC to access this service. Your subscription account was not found in Frames Data Online. You can link your account by clicking "Continue" and completing the following form.